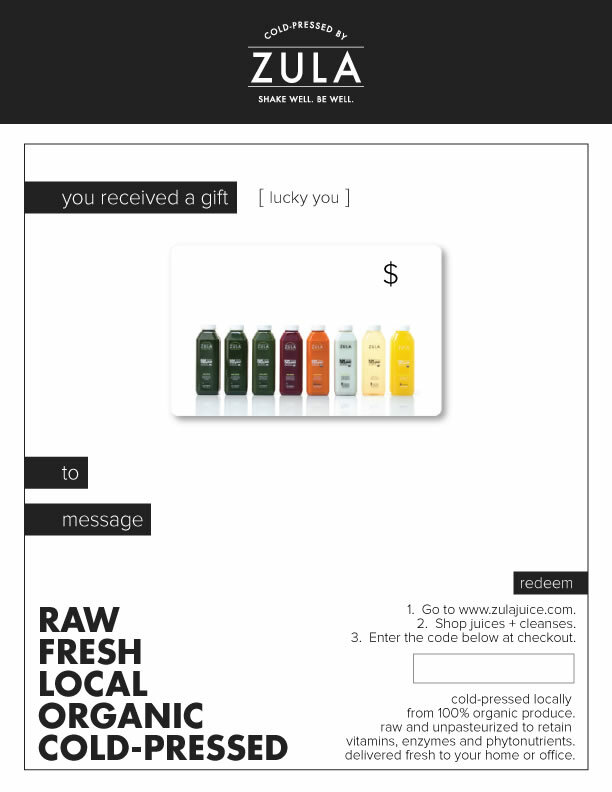 A great way to get introduced to the true juicing lifestyle, our $25 gift card is valid on any of our juice + cleanse products. And the best part? We deliver. Cheers!